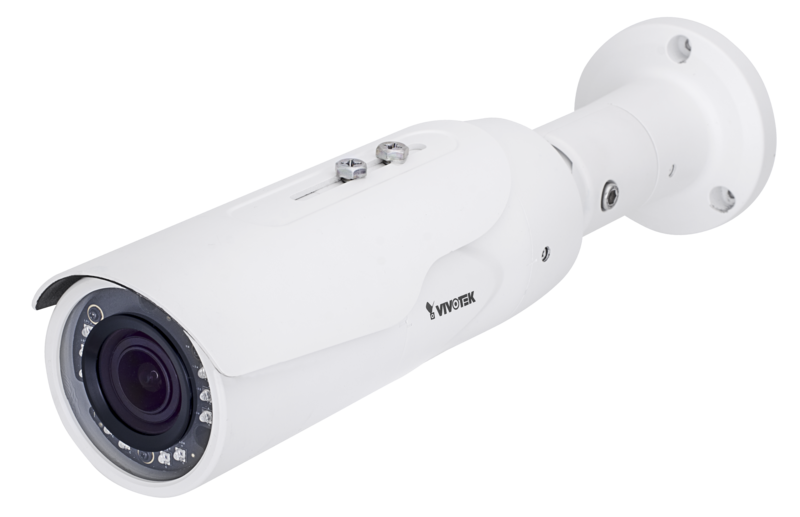 VIVOTEK’s IB8367A is an all-in-one bullet-style network camera designed for diverse outdoor applications. 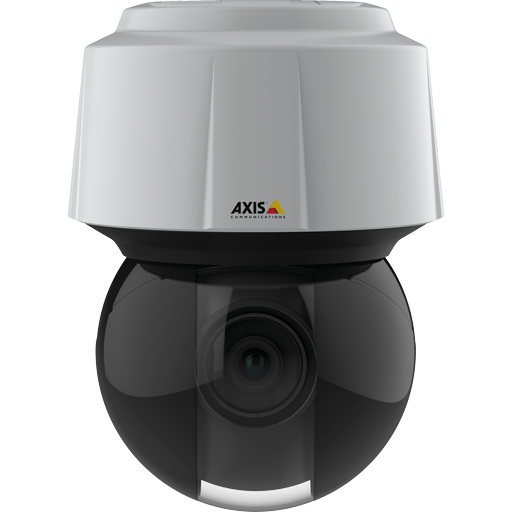 Equipped with a 2MP sensor enabling viewing resolution of 1920×1080 at a smooth 30 fps, the IB8367A is an ideal and highly adaptable outdoor camera capable of capturing high quality video at high resolutions of up to 2 Megapixel even in low light environments. 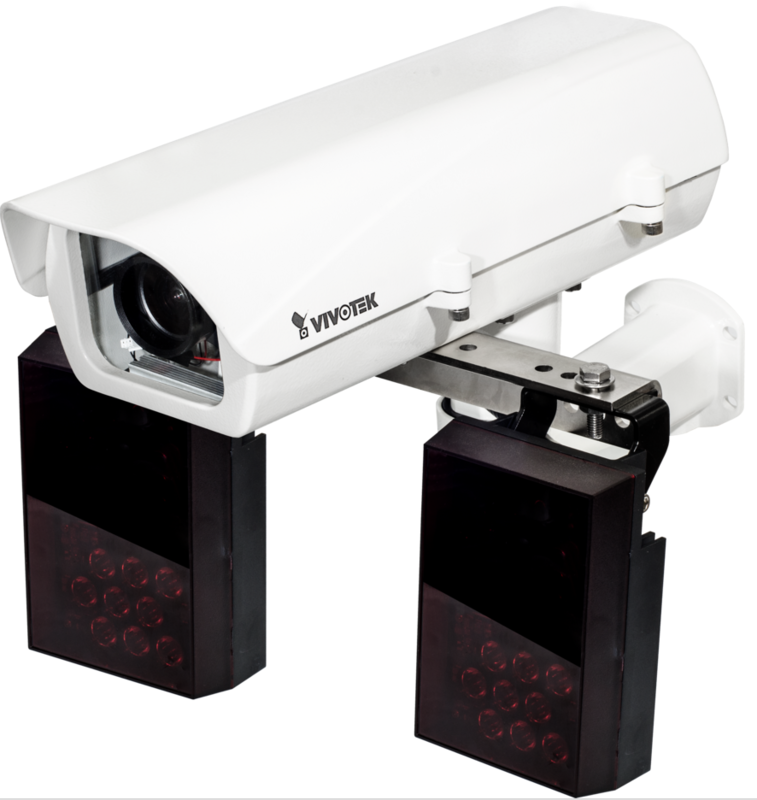 The IB8367A features VIVOTEK’s sophisticated Smart Stream II technology, allowing the camera to optimize image quality for desired regions, and thus ensuring maximum efficiency of bandwidth usage and savings of up to 50% on bandwidth and storage requirements. In order to adapt to constantly changing outdoor lighting conditions, the IB8367A also features a removable IR-cut filter as well as IR illuminators effective up to 30M for superior image quality around the clock. 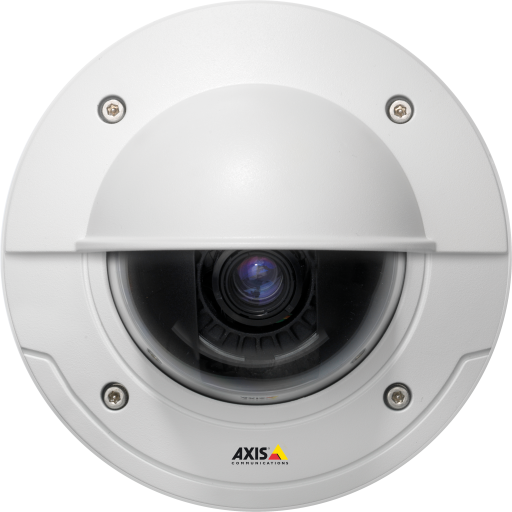 For protection against harsh outdoor environments, the camera is encased in a weather-proof IP66-rated housing, making it impervious to rain and dust. The robustness of the IB8367A is further strengthened by the adoption of rugged IK10 design housing. 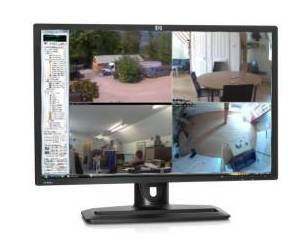 Incorporating a number of advanced features standard for VIVOTEK cameras, including video rotation, defog, a dedicated MicroSD/SDHC/SDXC card slot, and VIVOTEK’s 32-channel recording software, the IB8367A is the ideal solution for various outdoor surveillance needs.